The “Territorial Languages as a Employability Tool for Adults” project, a.k.a. 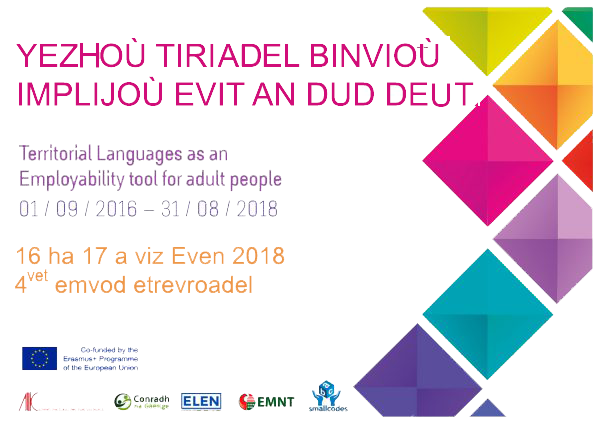 “Lang4Jobs”, is a strategic network of educational organisations working with ELEN that are searching to increase employability and the inclusion of adults with the combined use of multilingualism, digital competences and ICT. The project is funded by the Erasmus Plus programme.